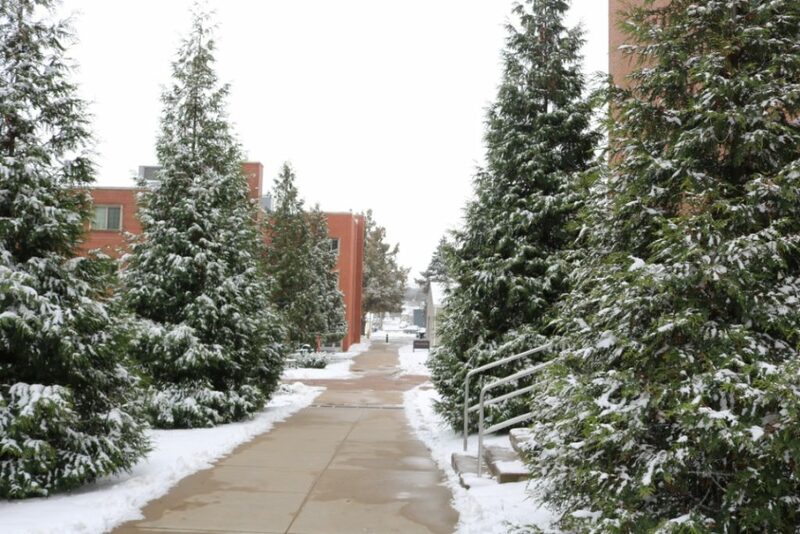 With winter in full swing so are colds and other illnesses on college campuses. 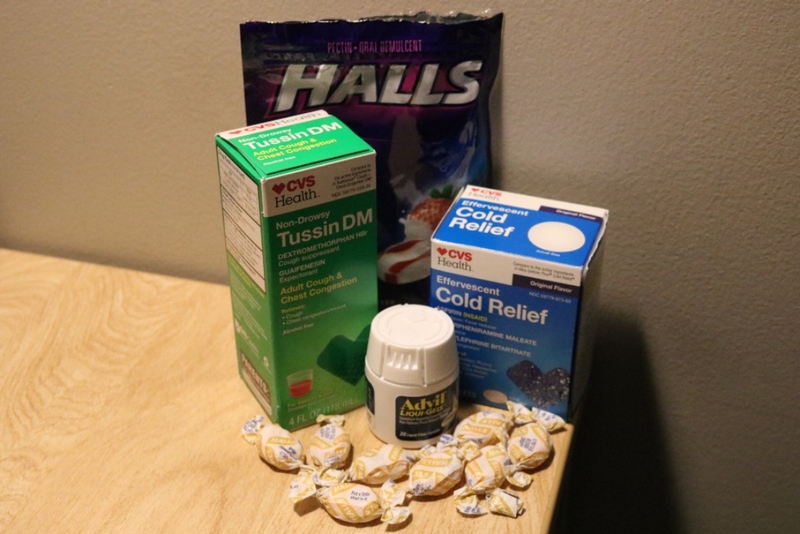 With communal restrooms and small living quarters, sickness can spread rapidly in dorms. But all hope is not lost. There are ways to prevent and protect yourself and others from getting sick. Besides quarantining yourself in your room there are other ways to avoid getting sick. It is difficult for college students with their busy schedules to get enough sleep. However, getting an adequate amount of sleep each night can help your immune system fight off diseases more effectively. On average, adults need 7 to 10 hours of sleep each night. Setting up a sleep schedule is an easy way to help students get more sleep. It might be tempting to eat ice cream every day at the DC, but in the long run, this isn’t the best decision. Stay away from sugar and empty calories and instead eat more vegetables and nutrient-rich foods. We might all be missing the fries from the union but in reality, all those salads are healthier for us. What you drink can also affect your health. Since our campus is alcohol-free this really doesn’t need to be said but limiting or completely eliminating alcohol consumption from your diet is one way to better your health. Soda and even diet soda is filled with empty calories and sugar that can compromise your immune system. Skip the soda fountain and choose milk or water to go with your meal. Drinking more water helps your body function better, helps you think more clearly, and it boosts your immune system. 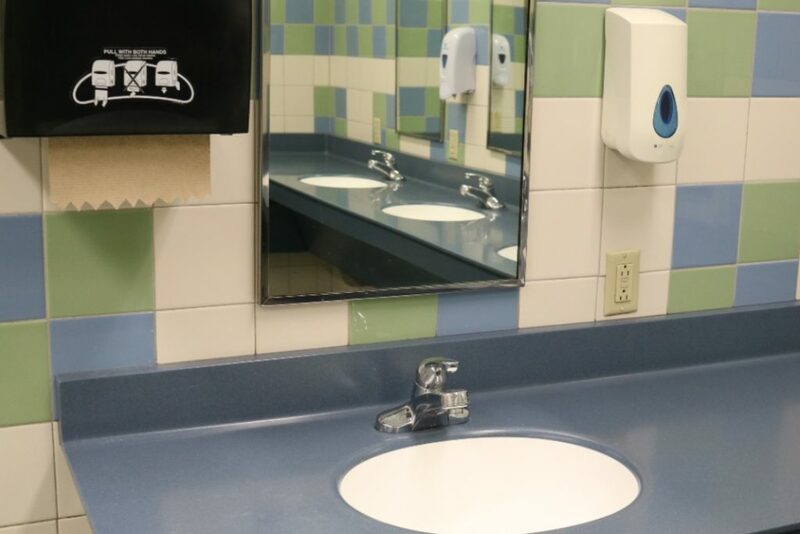 Washing your hands, as simple as it may sound, can keeps germs at bay. You should especially wash your hands before eating. If you aren’t able to wash your hands with soap and water before eating, use hand sanitizer. The DC has a hand sanitizer dispenser accessible when you enter. Even though our parents aren’t around to tell us to clean our rooms doesn’t mean we shouldn’t. Put all the Clorox wipes your mom sent with you to good use. 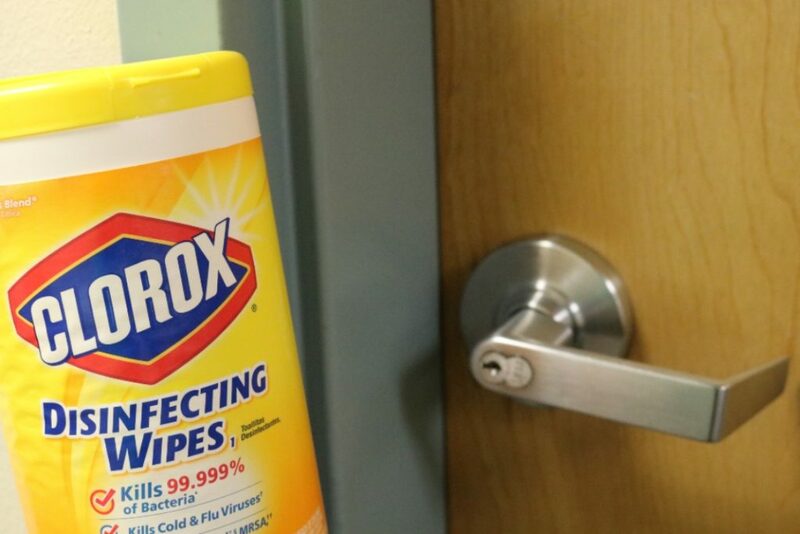 Wipe down your door-knob, bed frame, chair, desks, and the floor. Keep your bed free of germs and wash your sheets more often, especially your pillowcase. 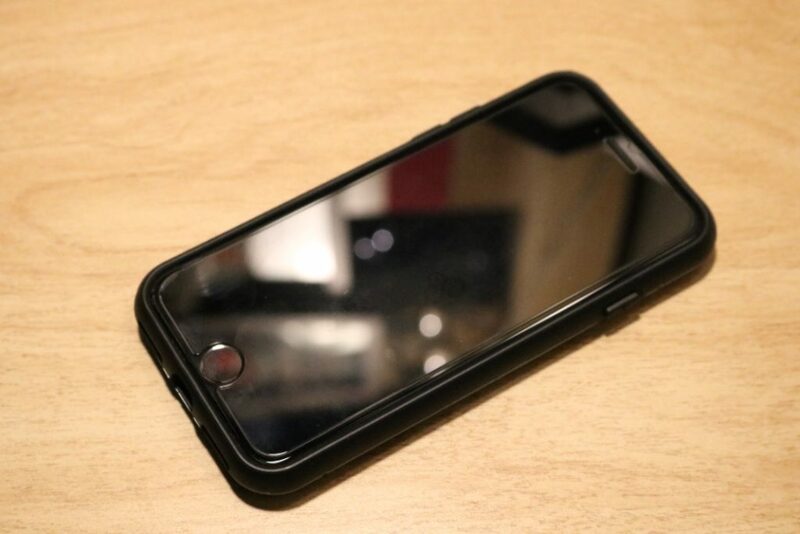 According to the website, Business Insider, “Eighty percent of common infections are transmitted through hands, and those hands are touching your phone.” When was the last time you cleaned your phone? Have you ever cleaned your phone or thought about cleaning your phone? Your cell phone picks up bacteria everywhere it goes, and it should never be brought into the bathroom. That text or Snapchat, can really wait until you are finished. Bathroom selfies are overrated anyway. If you so desire to clean your phone the best way is to wipe it with a microfiber cloth. For a more thorough clean, you can mix a solution of 60% water and 40% rubbing alcohol into a spray bottle. Turn your phone off, spray this solution onto a microfiber cloth and then wipe down your phone. Use a Q-tip to get into all the cracks and around your home button. There is no sure fire way to prevent yourself from getting sick. But with these simple tips, you will hopefully lower your chances.